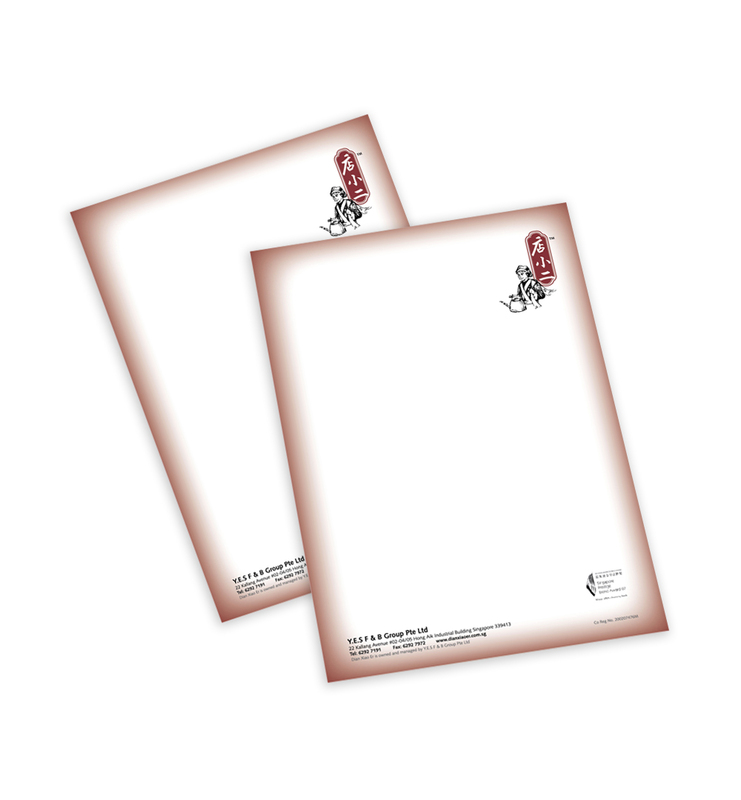 Need letterhead for your company? Get yours right here! Letterheads are widely used in almost all businesses Any transaction that requires written documents such as sending mails, office memos, product handouts and sales sheets are opportunities to increase brand awareness. Choose from our templates or create the perfect design with our designer tool for your letterheads which communicates your corporate image and enhances your brand appeal to your target market. 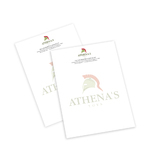 ▪ Update old letterhead by injecting a new flavor into your corporate branding. ▪ Custom design from scratch, choose to edit our templates or upload your own file. 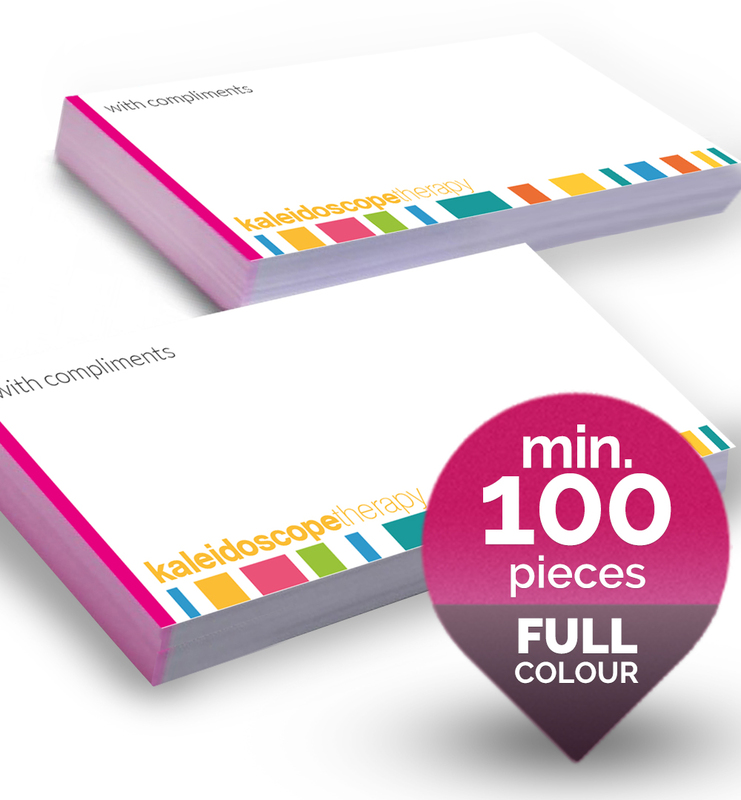 ▪ Personalise with your company logo, address or personal contact information. ▪ Choose from simple to more elaborate designs. 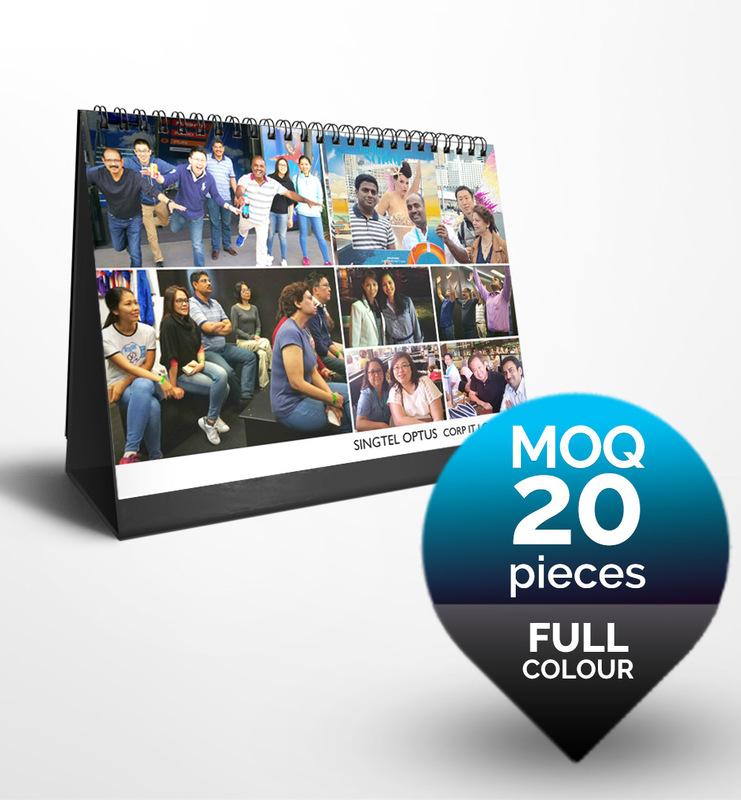 ▪ Print quantity of 300 to 2000. 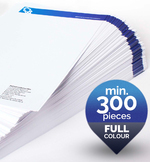 Clarity Is the key with business letterhead. Keep your text legible and pick an easy to read typeface. Do not use more than two different fonts in your design. Keep it simple as less is more. 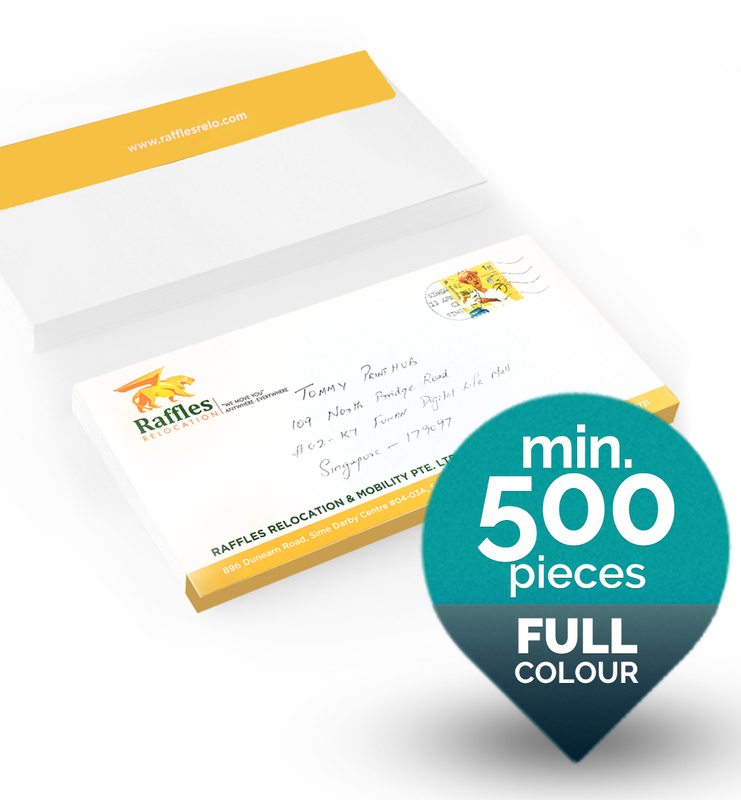 Too many design elements or colours can make your letterhead appear cluttered and distracting. 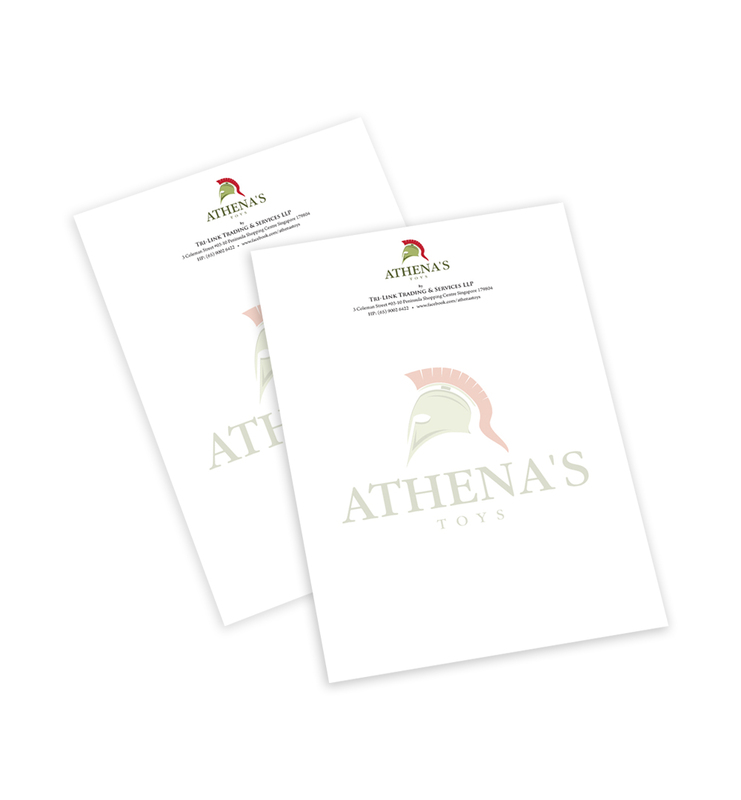 Your letterhead should establish brand identity without taking attention away from the information you are actually trying to communicate. Consistent brand identity. 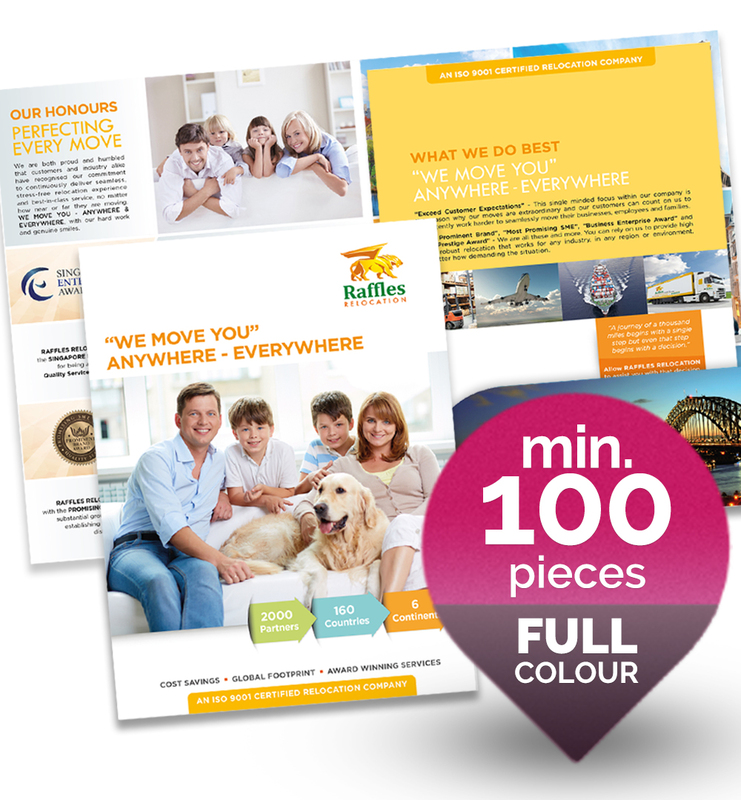 The goal is to make your letterhead eye-catching, and to tie it together with your brand image and collaterals like business cards, marketing brochures website or signage.